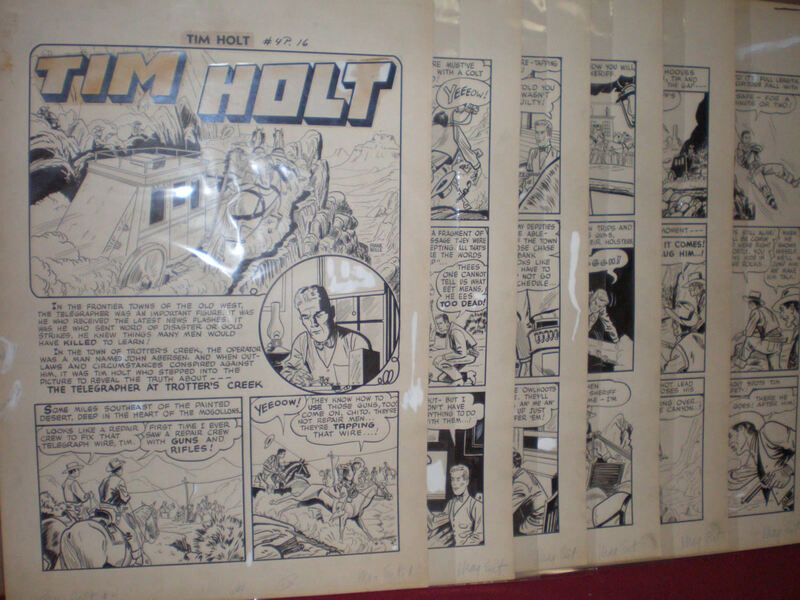 Notes: Frank Bolle Original Art Tim Holt Complete story, 7 separate pages. Size art 22" x 15". 1949.